Two bodies were found on March 5 in Louisiana and are believed to be Pearl River residents missing since last month, officials from the St. Tammany Parish Sheriff’s Office announced. 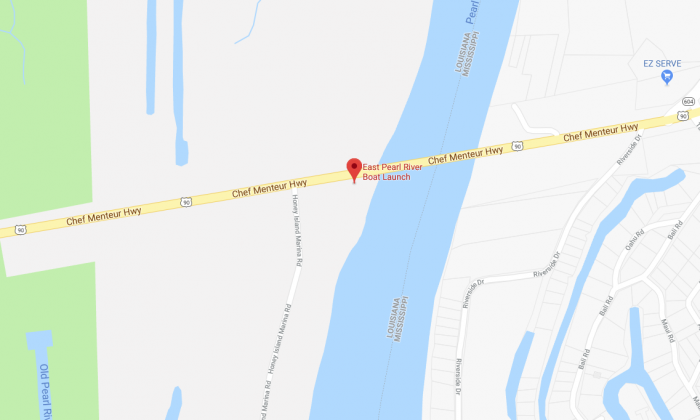 Divers recovered a vehicle with two bodies inside in the area of the East Pearl River Boat Launch on Highway 90 near the Louisiana-Mississippi state line. The bodies are believed to be Raegan Elizabeth Day, 20, and Dustin R. Hartline, 28, who have been missing since Feb. 15. The pair were last seen leaving their residence at around 12:30 p.m. on Joe Moore Road in Pearl River, according to a police statement on Feb. 20. They were on their way to a family member’s home in Kenner and were expected to head to the Baton Rouge area. However, they never showed up at the family member’s home and family and friends had not heard from them since. The pair were driving a 2011 dark blue Chevrolet Camaro. Sheriff Randy Smith said on March 5 that the case is being investigated by Sheriff’s Office as a double homicide as foul play is believed to be involved in the deaths, reported WDSU-TV. Anyone with information relating to the case is asked to call Crimestoppers at 504-822-1111.